I’m so excited to represent such a wonderful brand. I was a fan of the product for a long time and I’m thrilled to be able to recommend an all natural product to my girlfriends and fans. 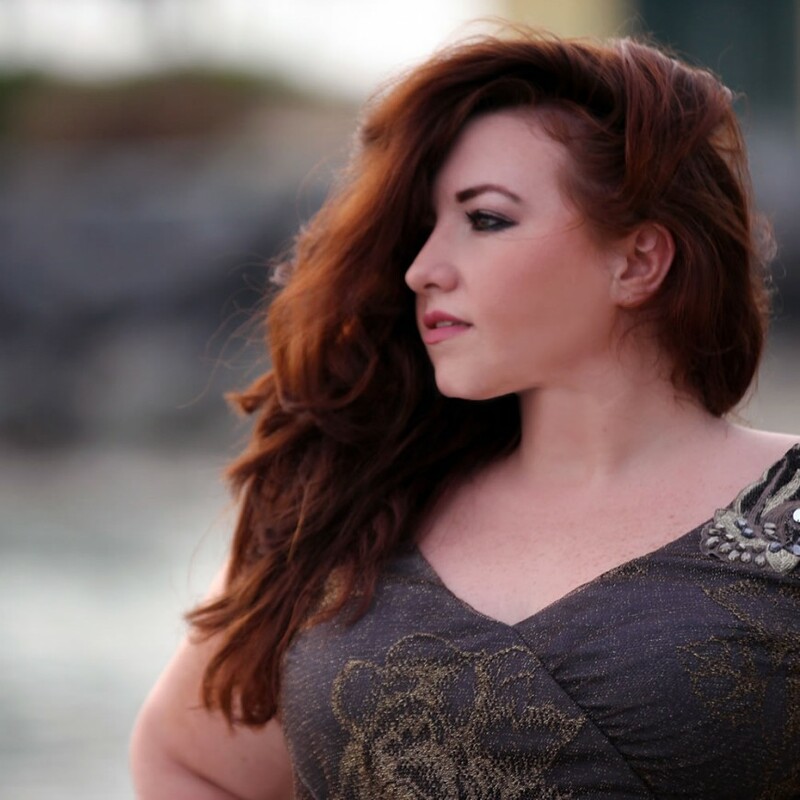 Itiba welcomes Giselle Grayson, singer-songwriter, performer and producer, as our first celebrity spokeswoman.